In third grade library we have been reading an assortment of nonfiction texts. 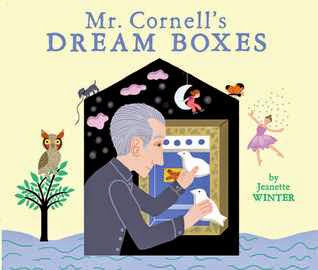 Today we read Mr. Cornell's Dream Boxes by Jeanette Winter. Joseph Cornell filled his beautiful dream boxes with dreams and memories. Students shared what they would remember if they had dream boxes. 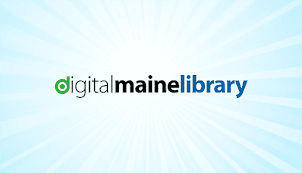 We also checked out the Peabody Essex Museum's interactive website of Cornell's work. Take some time to explore. It's great!